Okay, it wasn't a real life ostrich but more of a dead, seasoned ostrich meat. Wow... what a way to kill an appetite, right? But let me assure you the rest of this entry will leave you drooling and calling a cab (or your personal driver) to drive you to Blue Bay Walk to have your fill of The Ostrich Farm. 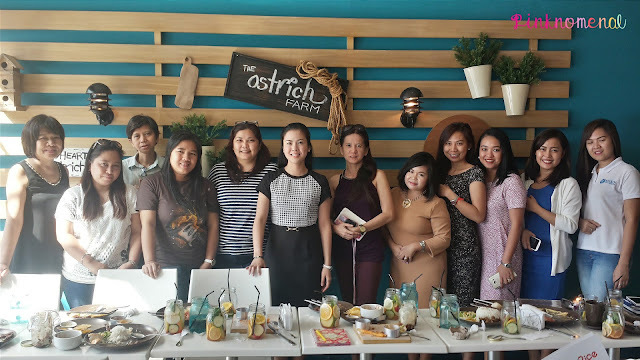 This happened because I got an invite from OpenRice PH to be one of the lucky few to sample The Ostrich Farm's bestsellers for their annual Eat's A Date event. Myself with the Ostrich Farm fam, Open Rice PH team and my fellow bloggers. Yes, that's me in brown dress doing what I like to call my "madam" pose. So it took me a good 10 minutes to find The Ostrich Farm and I blame it to myself being unfamiliar with Blue Bay Walk. I used to think that the only restaurants present in that area are the ones in front but surprise, surprise! There's a whole new place inside (or at the back, depending on which entrance you come from) filled with not only restaurants but also unique high-end shops. I heard from a friend that there's a shop there that sells low-priced Topsiders! 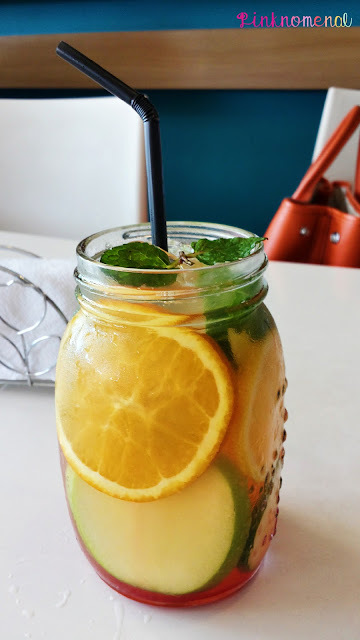 Anyway, I was 15 minutes late (sorry again about) and looking extremely stressed from being lost and under the scorching sun so it was a huge relief when the server placed this unique, eye-catching drink in front of me. It's a pool of nutritious goodies. 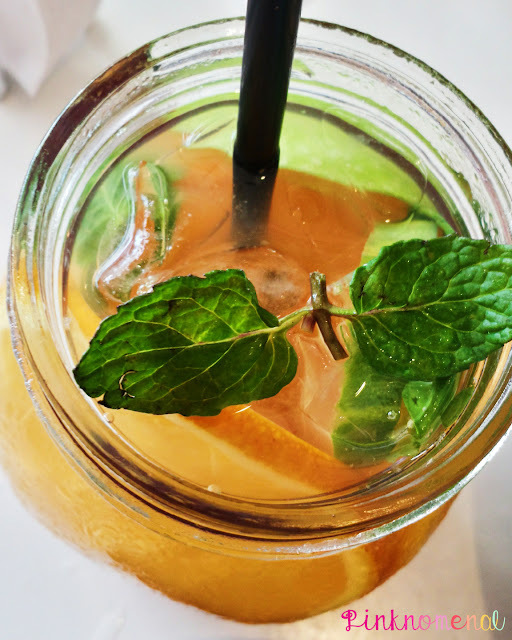 It's Detox Water which has a marriage of apples, cucumber, lemons, limes and berries topped with fresh mint leaves. Drinking it is a completely different experience. I love how I can taste each distinct flavor of the fruits and still be refreshing like drinking a regular glass of water. As much as the Detox Water was a feast in the eyes and refreshing, I was starving. Come on, it was already past 12 noon and I was raring to try the other dishes so I was very happy when these crunchy delights were set down on our table. Now I'm a nacho kinda girl. Give me any kind of nacho with just a melted cheese and some chopped tomatoes and onions and I'll heart you forever. Of course it's a plus if you throw in some ground meat sauce. So when we were served this plate, I immediately dig in (after capturing a quick photo). The chips have the right crunch and were seasoned mildly that they don't overwhelm the taste of the dips. 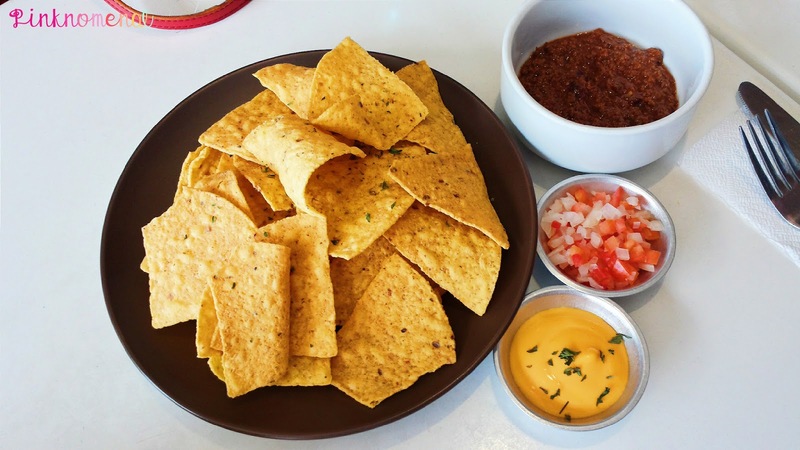 Speaking of dips, we were served three kinds of it: cheese, salsa and meat sauce. I layered the three sauces on my nachos and downed the whole thing and one thing I can remember vividly is the taste of the meat sauce - sweet, salty and beefy only to find out that it's ostrich meat. Yes, it looked and tasted like beef but it was actually ostrich. I was surprised since it was the first time I tasted ostrich meat and even more so when I couldn't even distinguish its taste from that of beef. I learned from the Founder, Chairwoman and CEO, Mrs. Kristine Soquilon-Lim that the secret to having delicious ostrich meat is to cook it just right - cook it with half of the beef's cooking time to maximize its full flavor. 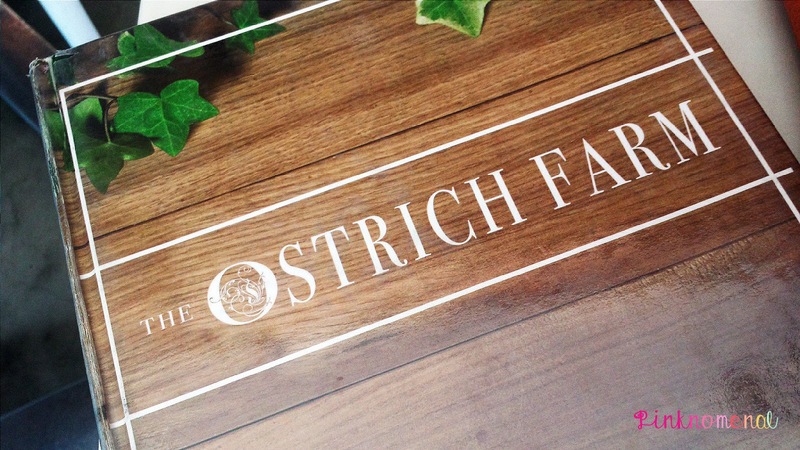 She also shared that they have a farm in South Cotabato that grows ostriches which is aptly-named The Ostrich Farm contrary to the popular belief that all ostrich meat are imported from other countries. So that means it should be cheap, right since they grow their own? Wrong. The cost alone of making sure each and every meat is delivered on time is quite expensive. They fly their meat from South Cotabato to Manila. That explains why ostrich dishes are pricier than beef but it fights back with its nutritional value which I'll delve into more later. After a quick chit-chat with the owner, Mrs. Kristine Soquilon-Lim and her partner, Chief Executive Manager, Ms. Frances Margaret Medina, more appetizing dishes came in, one of them being another favorite of mine: chicken wings! Ooh... the glaze in this one! 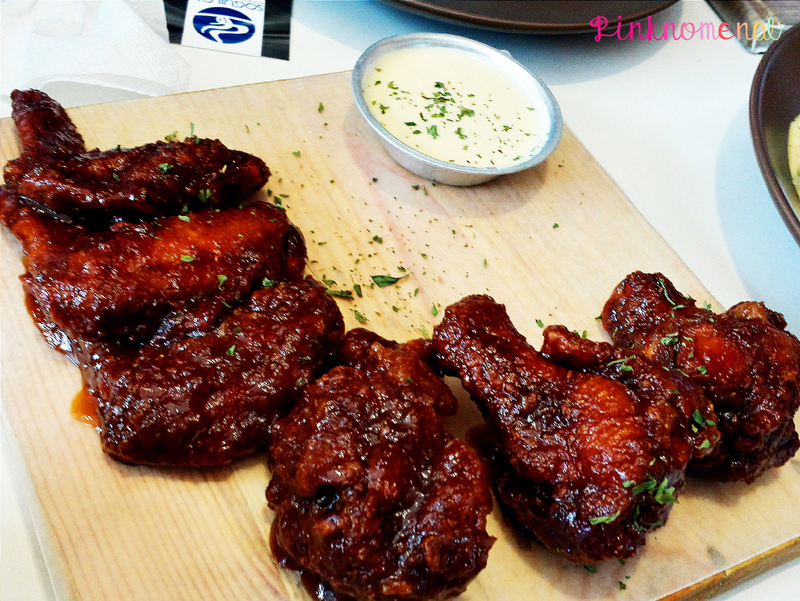 Fast becoming my fave wings of all time! What can I say about the Honey BBQ Wings? It's heaven in my mouth. Yeah, I know you might roll your eyes and say "I've heard that been said on a lot of things" but truth be told, it's that good. I've heard a blogger said it's sweeter than the usual chicken BBQ'd wings but it's actually that quality that endeared me to the dish. This got the sweetness I'm looking for in a wing and the marinade seeped through the meat just fine. Diet won't be boring with this one. 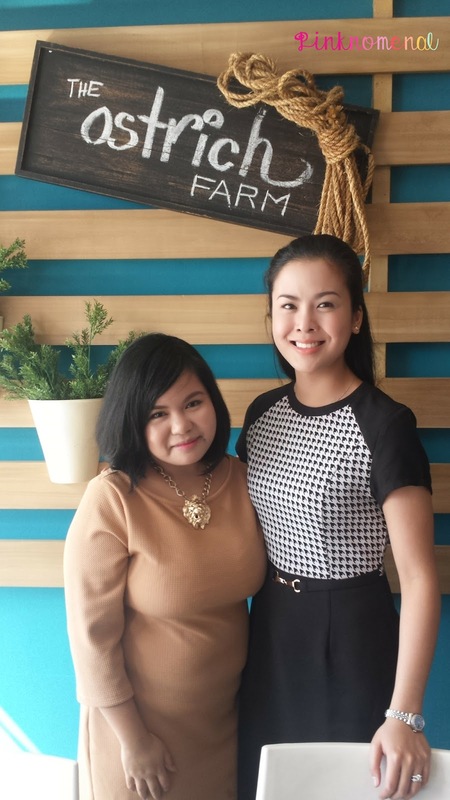 They probably realized we've been pigging out on sinful dishes that they've decided to bring out a neutralizer: the Farm Salad. If you'll look closely in the picture, this plate is actually huge and filled with satisfying ingredients like eggs, mushrooms, apples and the star of the dish, strips of ostrich meat. I enjoyed this once since it balanced the grease and heaviness of the two dishes above and it didn't leave me feeling empty like other salads do. Of course they also have pasta and the one we sampled is their Tof Meatball Pasta. 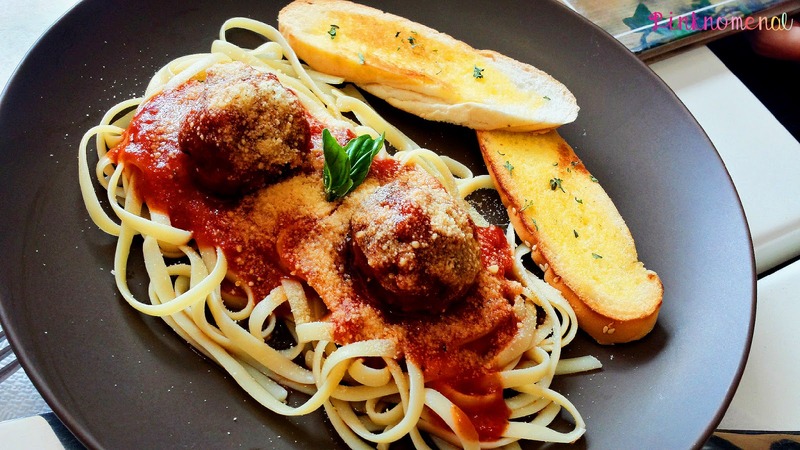 The meatball is made up of, yep, you guessed it, ostrich meat. I liked this one since the red sauce had just the right amount of sweet and sour. The meatballs were juicy and the seasoning has a kick to it. Then we had Ostrich Salpicao which was my least favorite. Reason was the strong seasoning of the meat. I'm not really a fan of salty dishes that's probably why I only took two forkfuls of this. The meat tasted a lot like beef that I forgot it's actually ostrich. Now this one's a killer! Slayed all my faves. Oh god, the taste is 10 times more delish than picture above. The photo doesn't give justice to how tasty and juicy this was. I dare to say that this is better than most beef burgers I tried. 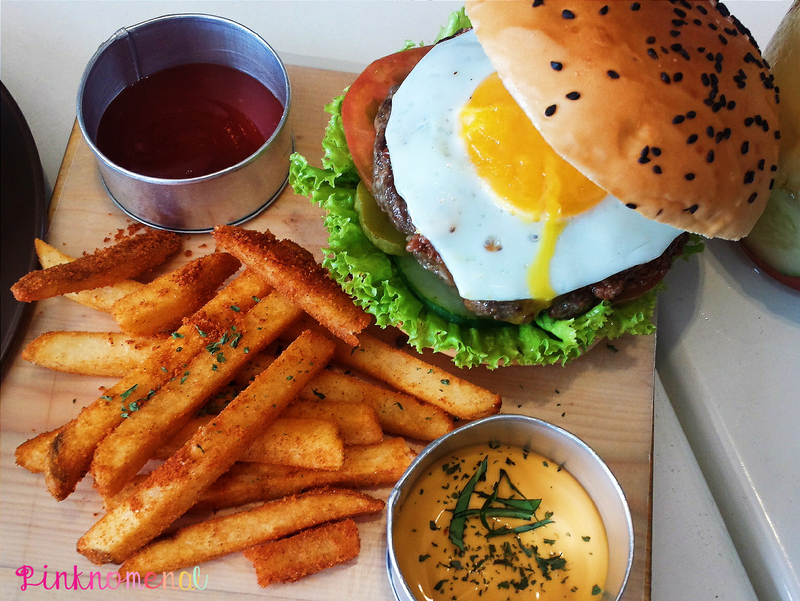 The Sunrise Burger has an ostrich meat patty that's all juicy and seasoned quite strong but matched the whole dish. Its size can rival those big-sized burger from other chains but it's the taste that sealed the deal for me. A must try! 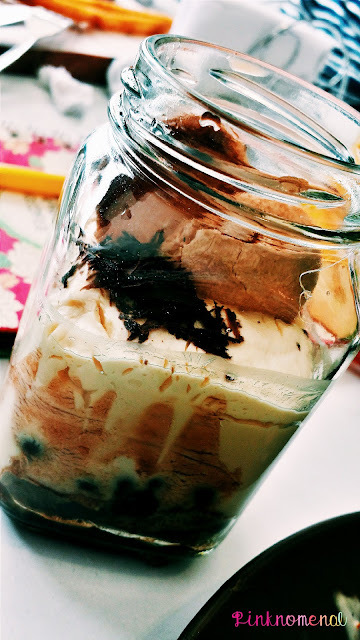 Their Tiramisu is to bite for. Just when I thought my tummy had enough with all the savory dishes I devoured, in comes two desserts tempting me to make more room on my already bulging stomach. The first one I tried was the Tiramisu. Tasting it for the first time was an out of the body experience for me with matching closed eyes and pursed lips, savoring a marriage of creamy, slightly bitter sweet goodness. I love that there are a lot of textures in this one. The top portion has the ladyfingers and some chocolate sprinkles. The middle part has the cream mixture then the bottom has the crushed coffee-soaked ladyfingers. Ate too much meat? Scoop up spoonfuls of this delicious treat. I love peaches so much that I can eat them straight from the can, or bottle whichever is available. So when I found out they have this one, I dove my spoon into it with gusto! I don't know if it's because I was blown away by the Tiramisu which I tasted first or maybe because the creamy mixture tasted a bit like the one in Tiramisu that my reaction to this one is just alright. I love though that the big chunks of peaches offered a refreshing taste that washed out all the grease and tang of the earlier dishes. Before leaving the place, they were generous enough to give up some deli to enjoy at home! 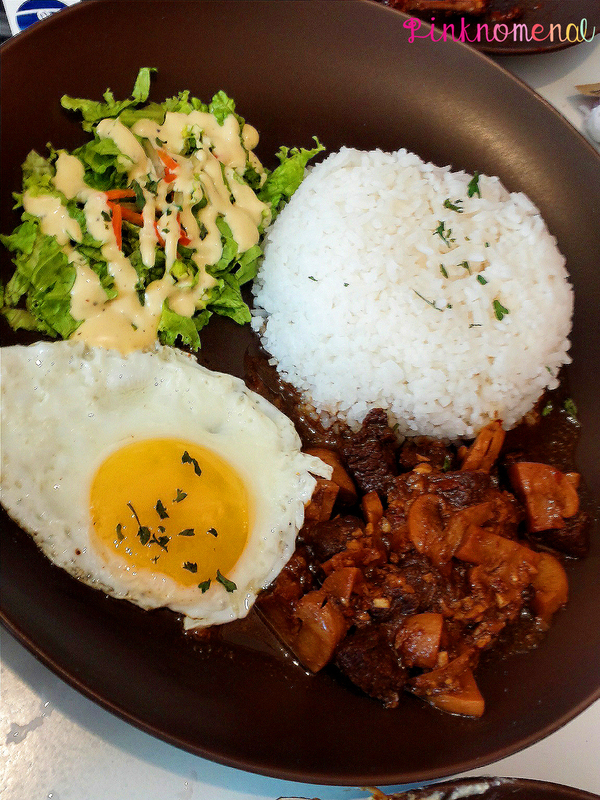 We received ostrich patties which my hubby cooked at home and instantly loved and Ostrich Adobo which we've yet to taste. 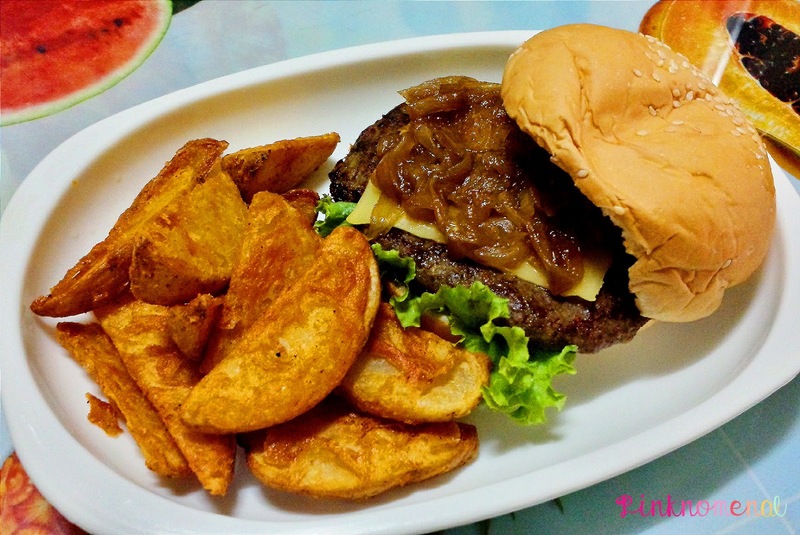 Ostrich Burger with Caramelized Onions that my hubby made! 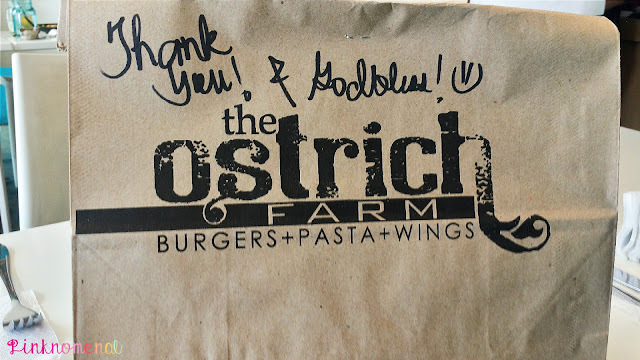 Now I know you might be thinking that The Ostrich Farm is like your normal diner that packs up a lot of calories on your belly after a lunch or two. Well, that will not be the case if you choose the healthy option. Yes, you actually have a choice to pick your meat. 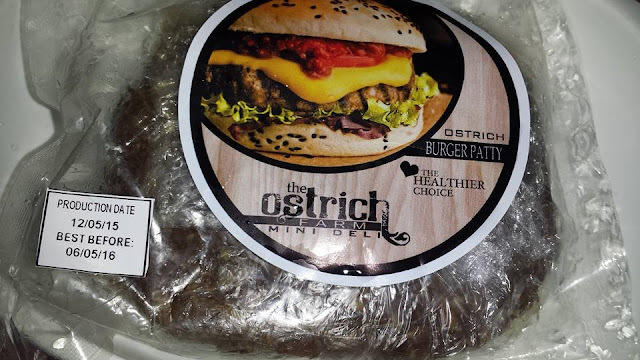 You can have a beef burger which is the staple and the source of a week's worth of gym or replace it with a much healthier ostrich patty. To those who are new to the whole ostrich meal thing like me, Mrs. Kristine Lim claimed that the ostrich is the healthiest bird meat in the world. Yep, healthier than our white meat friend, chicken. 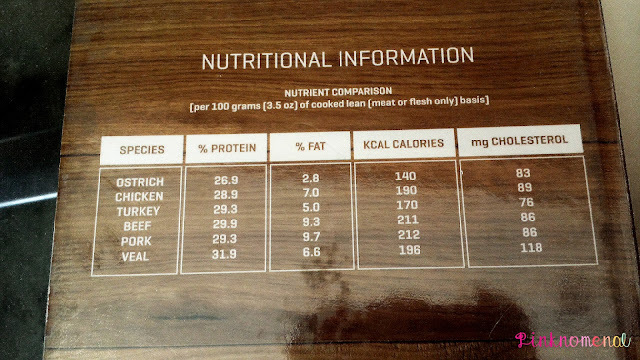 In fact, The Ostrich Farm has this nutritional chart as proof. As you can see, the ostrich has the lowest percentage of fat, calories and is second to Turkey when it comes to the lowest cholesterol. Imagine enjoying a burger as juicy and tasty as beef with lesser calories, fat and cholesterol? Oh hell yeah. Come and take my money! And though it's healthier compared to other meat source, I like that it's rich in protein and has more iron than its other counterparts. It also has a mild sweetness to it and rich taste. I also like the fact that it's quicker to cook than beef and doesn't have a dry, strandy texture like chicken. Plus, we don't need to feel guilty eating them because they are not endangered. There are at least two million of them worldwide. Phew! The event was very casual and intimate. 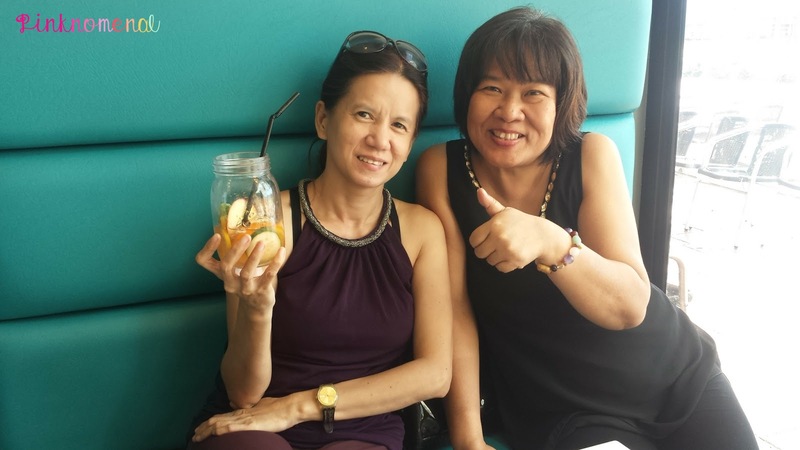 We all sat down on one table and were able to talked to Mrs. Kristine and Ms. Frances comfortably, asking them all the things we needed to know about the dishes and the restaurant itself. 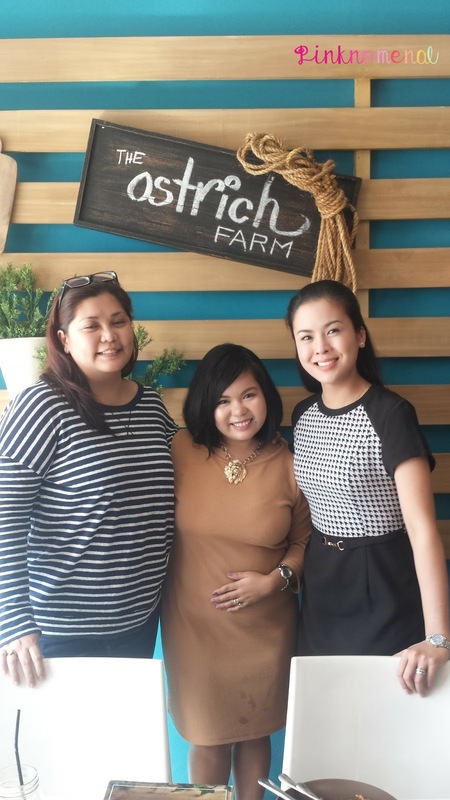 We learned that The Ostrich Farm is more than a year old already and that it was also featured in KrisTV and Unang Hirit which are two very popular morning shows in our country. So will I recommend this place? YES simply for the reason that you have to taste ostrich meat. It's a healthier option to beef and most meats and also have a richer, sweeter taste. The restaurant is very cozy too and the staff are warm and friendly. 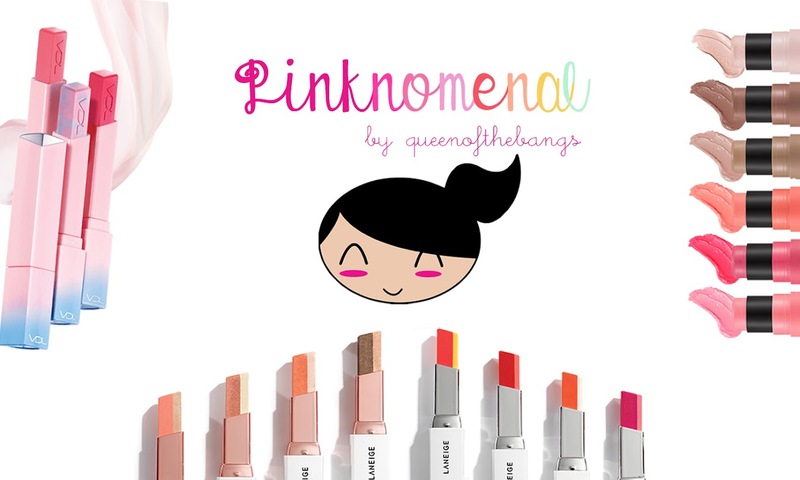 They also have some promos which you should take advantage of like their Php8 / wing promo ( I know it's crazy!!!) and buy one, take one on ALL Ostrich burgers. You can find more promos HERE. 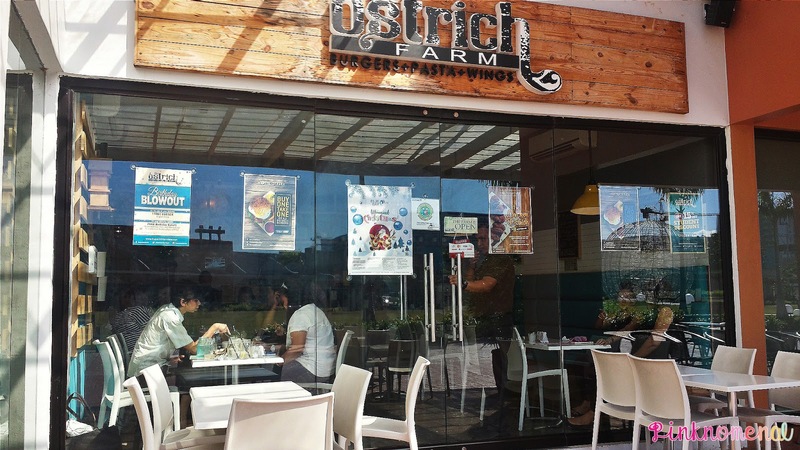 I say that this is the right moment to have your first taste of Ostrich and believe me when I say that my date with one (or more) was an unforgettable one! We're always at the Blue Bay Walk! Will definitely try this one! Had my taste of ostrich years ago when we visited an ostrich farm in Davao. Honestly, wasn't able to eat ng marami coz before the lunch, we went for a tour and saw live ostrich. Naawa Na akong kainin sila. That's too bad! Cute pa naman ng mga ostriches. Ang hirap isipin na kakainin din sila. I love ostrich meat. My cousins from Davao brought some home to Manila before, and we cooked it at home. We made ostrich steak ala pobre. Yummers! Sarap noh? It's a good substitute for beef although pricier. hmmm ostrich meat.. must try! I have yet try ostrich meat, too. Isn't it expensive? Foods really look delicious. Grabe nakakagutom. 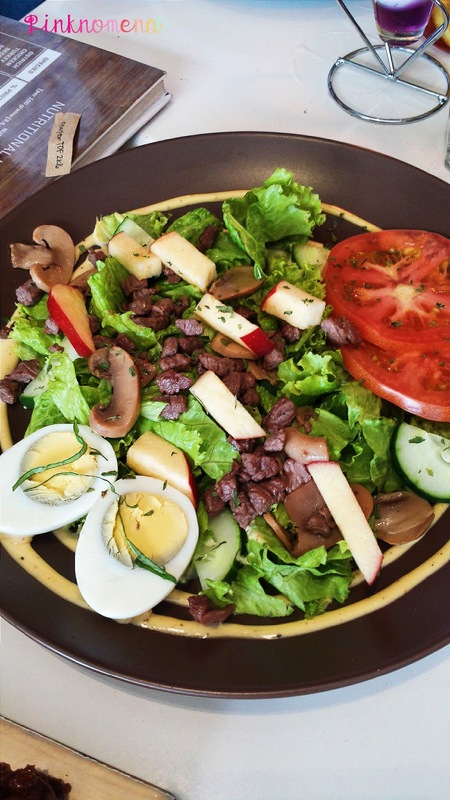 I haven't tried ostrich meat.The food looks yummy! It's yummy! Yung Ostrich Salpicao lang di ko masyado nagustuhan kasi too strong for my taste. I'm not much of a beef eater, but I'm willing to try this one. Something new to me. :) exciting for my husband. Ay sayang! Hubby and I had a dinner at Blue Bay (in a Japanese resto) and I didn't see this. Will put this on my list. Thanks for sharing! 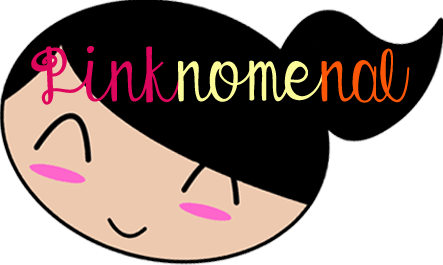 Oo nga eh. Nasa likod kasi siya and not everyone is familiar with its location. I never thought na pwede pala kainin ang ostrich! Does it taste like chicken? or medyo tough like beef? It's classified as red meat. Kala ko din parang chicken yung texture niya nung una pero mas beef yung dating. Tastier version. I am not an adventurous eater but I'm encouraged to try ostrich with the drool worthy photos above! Yes, they're very good in plating! I recommend the Sunrise Burger and the Wings. Definitely must try. Surprisingly, I like ostrich meat. My dad used to buy the tapa version and it tastes good. If I remember it correctly, it was kinda expensive? Not sure though. Yes, more expensive than beef. It's because of the cost of flying in the meat from the farms ata.